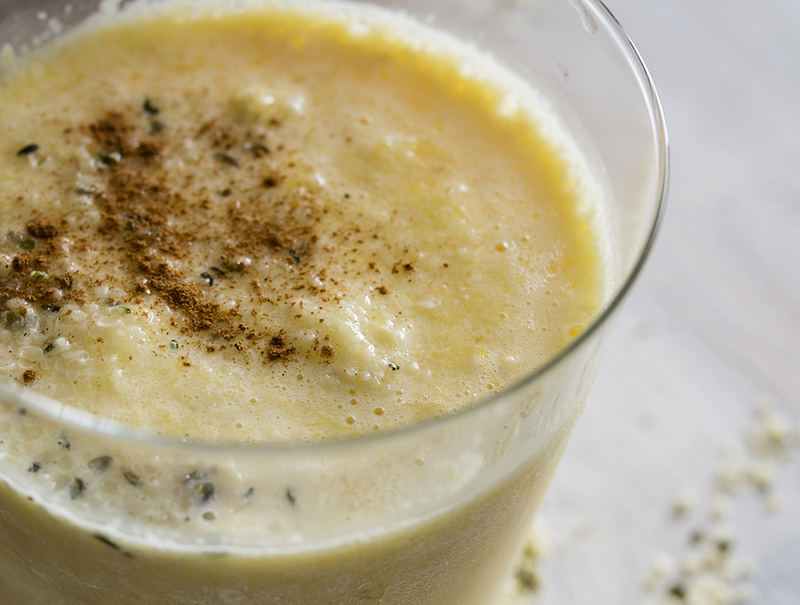 I've been hoarding leftover sweet potatoes from the holidays and just as I started to run out of meal ideas, I came across a picture of a sweet potato smoothie! Genius! Sweet potatoes are jam-packed with vitamins A, B5, B6, as well as a variety of antioxidant benefits. When cooked sous vide, those vitamins and nutrients stay inside the bag and won't steam or boil out. Yay for extra health benefits! Pro tip! I tend to cook my sweet potatoes in bulk and then add to recipes as needed--it saves me all the extra peeling/cooking time. I'm also adding in hemp seeds that I found from Whole Foods which are a powerhouse of omega-3 and omega-6 fatty acids which makes my heart happy and keeps my skin from getting too dry during the winter. 2. Seal your sweet potatoes and olive oil using the water displacement method. 3. Once the water reaches temp, fully submerge your bag of sweet potatoes and sous vide for an hour. 4. Remove from water bath and use in your recipes! 1. 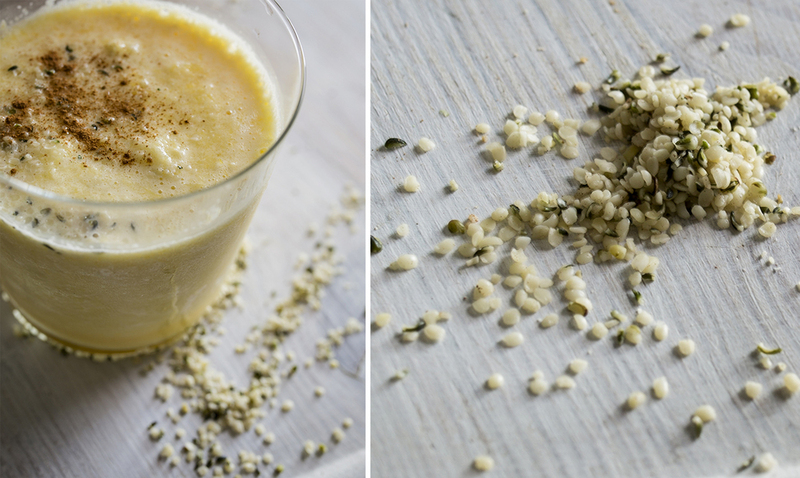 Blend sous vide sweet potatoes, peeled oranges, water, ice, hemp seeds, and honey in a blender until smooth. 2. Top with a dash of cinnamon and more hemp seeds.